Q – Does the bioKamino heat? A – Certainly, it’s a real flame, the heating power generally varies from 2 to 3.5 Kw according to the burner model and, without a chimney, heat is not dispersed outdoors. Q – How many square metres does it heat? A – There is no accurate answer, there are too many factors involved. However, it is not suited as the primary heating system. It can considerably increase the temperature in a medium-sized room. Q – Where does the bioethanol go? 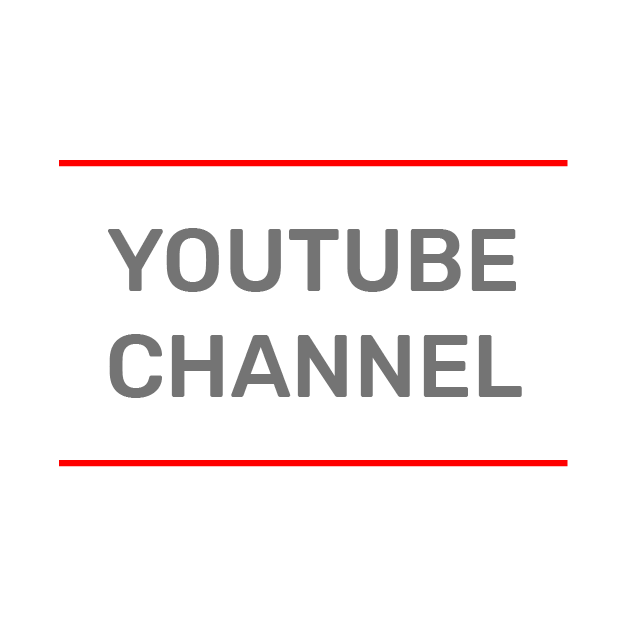 A – It’s poured directly in the burner that is also a tank using a funnel and following the enclosed directions. With our New Automatic Burner you just need to connect the refil pipe and press a button! Q – How is it lit? A – With a long lighter (gas lighter) or long match for our manual burners, while by pressing a button for the Automatic Burner. Q – Can the flame be adjusted? A – Yes. All our burners have adjustable flames. Q – Does it emit toxic fumes when used? A – Bioethanol is an alcohol. If it’s high quality, it does not emit harmful fumes except in absolutely negligible quantities (like a kitchen stove), like all free flames, it consumes oxygen and thus adequate room ventilation is recommended. Q – Is it dangerous to store bioethanol? A – Just keep it away from heat and children. It is an alcohol and, obviously, do not exaggerate quantities. Q – Is a specialised technician required for installation? A – The wall bioKamino is installed like a picture, with four dowels, the floor model and bio-stove are ready for use once unpacked, easy to move from one room to another. The built-in line, though, must be installed by a professional. Q – Does it come with a on/off remote control? A – Our Automatic Burner can be controlled by the application for Smartphone. Q – Does it need to be plugged in? A – No electricity or other power source is required for either manual burners, while the Automatic Burner must be connected to electricity. Q – Does it emit unpleasant odours when operating? A – Our burners are designed for optimal combustion. If good quality bioethanol is used, they do not emit any unpleasant odours. Q – I read that scents can be used, how? A – Our fireplaces are equipped with a burner protection chamber that, in most of our models, can be used to add scents mixed with water to emit fragrances in the house while heating. Q – Is periodic maintenance required? A – No maintenance. BioKamino and Bio-stove are built to last long without any maintenance except for normal cleaning with a damp cloth. Bioethanol quality is always important. Other fuels should never be used. Q – Can I heat or cook food? A – You can only heat food with bio-stove. BioKamino is a decorative element and cannot be used to cook food. Q – I’ve heard that the bio-fireplace can be dangerous. Is this true? A – Is a car dangerous? It depends on how it’s built and especially on how it’s used; in the same way, if well-built and correctly used following the instructions, a bio-fireplace is not dangerous at all. DOES IT HEAT OR IS IT JUST FOR DECORATION? Over the years we’ve been in business, we’ve supplemented our website with a wealth of information so that anyone thinking about a bioethanol fire can make an informed purchase and know exactly what to expect from this type of product. There are often a lot of doubts surrounding the purchase of a bio-fireplace and so we see many people visiting our site in search of information, which is why we wanted to shed some light on this new and alluring interior design piece. 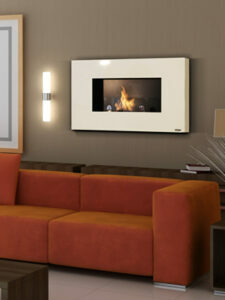 Bioethanol fires produce a real flame and thus also generate heat. Our burners have outputs ranging from 1.75 to 8.6 kilowatts depending on the model; sometimes the type of fire they are installed in can boost their performance. Bio-fireplaces do not require a chimney, but since they produce a real flame, they consume oxygen and give off carbon dioxide, meaning they do require a supply of fresh air, which reduces the room’s insulation. 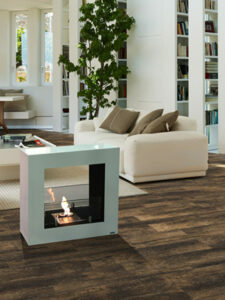 A bio-fireplace on its own is not going to be sufficient to heat an apartment or a large room. It is not suitable as your main heating source, but it does make a good secondary source to supplement a traditional heating system. Consequently, a bio-fireplace is best seen mainly as an interior design piece that also has the properties of a heating device. Bioethanol consumption varies depending on the bio-fireplace model: Fireplaces with smaller burners consume around 0.2 litres/hour, while models with a higher output can consume as much as 1.2 litres/hour. The burner’s flame, and consequently its consumption, can be adjusted using the burner’s damper, which you can open either fully or partially based on your needs. Bioethanol is easy enough to get hold of, being stocked by most major supermarkets or DIY home stores. Bioethanol does not give off harmful substances, but the combustion process means it burns oxygen and gives off CO2, a naturally occurring gas (Please note: CO2 is carbon dioxide, the stuff we expel as we breathe, not to be confused with CO, carbon monoxide: a potentially hazardous gas), which is why it is advisable to ventilate the room once the air gets “stale”. The effect is like having a room full of people expelling CO2 as they breathe: after a while, the air seems to get heavier and you simply need to open a window to get rid of the stuffy feeling. Bioethanol, however, is an alcohol that will be ignited inside our bio-fireplace (inside the burner), so it’s essential you never buy poor-quality products that are not safe. A quality burner must be solid, built with materials designed to withstand high temperatures and packed with certified ceramic fibre, whose job is to absorb the bioethanol so that the ignited bioethanol is never allowed to move freely inside the burner and gradually release its vapours. That way, even if the fire is tipped over or knocked, the bioethanol stays contained inside the burner, with no risk of it pouring out onto wooden flooring, sofas or any other flammable surface. In addition, this also avoids the risk of micro-explosions that could otherwise be caused by vapours forming inside the burner should the bioethanol not be contained. There are floor and table-top bio-fireplaces as well as wall-mounted models that you hang on the wall just like a picture. As with a traditional fireplace, it is important to comply with given clearances, keeping fires a safe distance from flammable materials. 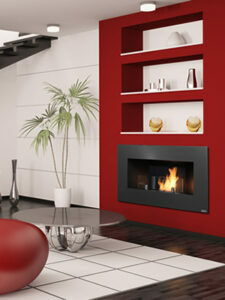 The bio-fireplace must not be exposed to draughts, which could compromise its operation. Nonetheless, certain models can be installed outdoors, provided they are suitably sheltered from the elements.